Hello, all! 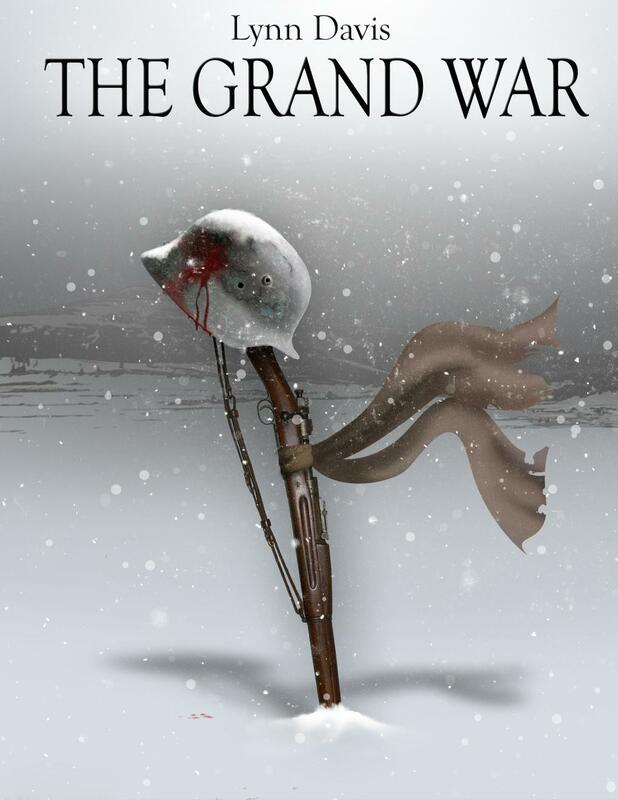 Today, I'd like to talk to you a little bit about one of my works that I am actually working on, The Grand War. Now, you might remember that I already did a post with that title, and that makes sense, because that map inspired me to write a whole book about the setting, which turned into a trilogy! That is, a planned trilogy, since this all has been very recent. Not to worry, however, I have gotten on the writing bus with this story, and am now currently around 60,000 words through it, of a projected 250,000. Or, a hundred pages or so shorter than the first book of George R. R. Martin's A Song of Ice and Fire series. It will be a comprehensive book, filled with the lives of seven characters who are drawn into a world at war. Unlike most books, the war itself tells their story, as each chapter is divided up into sections detailing a part of each character's personal war that they are facing: their training, their first battles, and their last. In a time unlike our own, in which history took a very different course, the world stands on the brink of war. Holy Germania, an autocratic empire spanning the width and breadth of central Europe, has surrounded the world's largest democracy, Ruthenia, with enemies to break the Slavic nation before it can surpass Germania in power and prestige. Only Britain and her allies on the other side of Europe can put a stop to a war that quickly spirals out of control as the vast mechanical arsenals of both sides crash against each other in a tidal wave of death and destruction. In the middle of the chaos and bloodshed are ordinary individuals: soldiers, airmen, sailors, spies, and civilians whose lives will be forever changed by the events that transpire. For once the Grand War has begun, it is unlikely to stop anytime soon, and it is all one can hope for to simply survive this new and terrifying war.